Buffet Series Episode 1 – Utah’s Green River is home to one of the world’s greatest blue-winged olive (BWO) hatches. Often times there are so many mayflies on the water that it looks like a shag carpet floating down the river, and the trout can’t resist gorging themselves relentlessly. 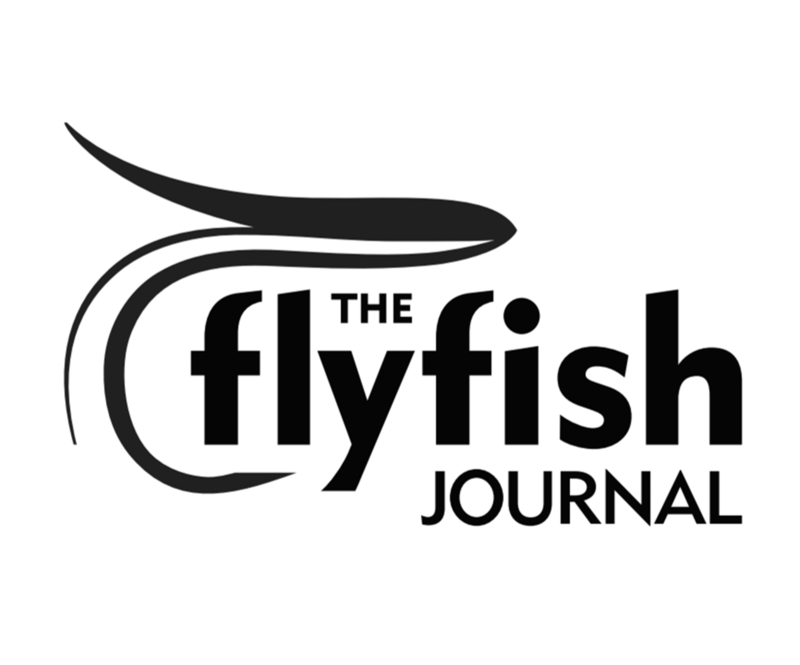 If dry fly fishing to rising trout is your thing, then you’re going to love this video! Coming up, Episode 2 set to launch Tuesday, April 2, 2019 – Xcalak’s Salty Buffet. Get ready for some saltwater action! Whether your preference is chasing trout in a cold mountain stream, bonefish on a secluded flat, steelhead on the Olympic Peninsula, or largemouth bass in your favorite warm water pond, the Buffet Series has something for you!